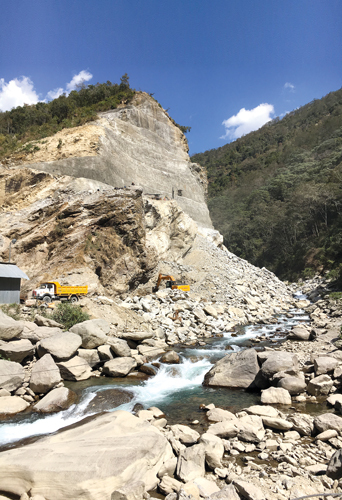 Although the Melamchi Water Supply Project stepped up tunnel digging after a change of contractors, it would still have been another year before the project was completed and Kathmandu finally got water from a snowfed river in the Langtang National Park. But engineers have come up with a clever shortcut so that the first fill of water will flow into Sundarijal by the October deadline. More than 20 years after its initiation, the $460 million project is finally nearing completion. 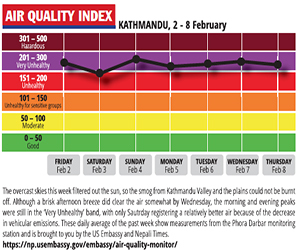 Kathmandu roads have been dug up and the capital is shrouded in a perpetual pall of dust as new water mains are laid at breakneck speed to distribute the water when it arrives. Project engineers came up with the ingenious idea to use the cofferdam that diverts the river water to allow construction of the weir and settling basin, and instead of emptying it back into the Melamchi River, are connecting the 210m channel into the main tunnel to Sundarijal. On Monday morning, scaling machines were hard at work cutting a mountain in half to make space for the intake, but there is still another 25m of vertical rock still left to cut through to reach the river level. Of the total 26.5km long tunnel, there is only 4.4km in two sections still left to drill through. Then there is the headworks and treatment plants in Melamchi and Sundarijal that need to be finished before consumers in Kathmandu can have Melamchi water piped to their homes. The project is the biggest and the most expensive infrastructure scheme in Nepal today, and is being built with a soft loan from the Asian Development Bank (ADB) and will bring 170 million litres a day to Kathmandu. However, Phase 2 of the project will also connect the Yangri and Larke Khola through two more tunnels and nearly triple the daily water flow (map, above). The project was plagued by chronic delays due to political meddling and conflict. In 2010, Chinese contractors finally started digging the tunnel but could only finish 6.4km in three years. They were replaced by the Italian contractor CMC di Ravenna which resumed work in 2013. Consultants were also replaced with Spanish Eptisa in 2015. However, the earthquake and blockade led to more delays with the estimated new completion date set for March 2018. Drilling was progressing at 8 m/day along two faces, but it slowed by half when soft rock was encountered last month. The remaining tunnel construction for 2,200m between Gyalthum downstream to Sindhi upstream is now gathering speed again and breakthroughs are expected in July. “The rock is now better and we hope to catch up, finish the drilling and start lining the tunnel. 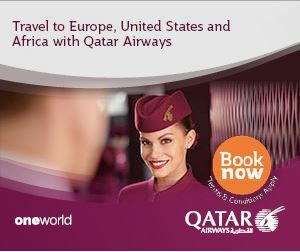 We are working very well as a team,” said CMC Production Manager Sergio di Girogio. Melamchi is the second-longest water supply tunnel in Asia, and is an engineering feat. Experts say that the tunnel technology transfer in Melamchi can be applied to hydropower and highway construction in Nepal. So far, 200km of tunnels have already been built for hydropower projects and a 12km tunnel is planned for the Bheri-Babai Diversion. Nepal is getting its first highway tunnel with a JICA loan of $141.41 million for the 2.35 km Nagdhunga-Naubise bypass to be completed in five years. Nepali engineers and workers are involved in tunnel building in the United States, Thailand, Singapore, Vietnam, Hong Kong, Malaysia, Qatar and China and their expertise could prove valuable for future projects at home. The Melamchi Water Supply Project is the largest infrastructure scheme in Nepal today, and with a $800 million price tag, including the future extension, the costliest as well. Its 26.5 km long and 3.7m wide tunnel in Phase 1 is the second longest tunnel for water supply in Asia. In Phase 1, the project will provide 170 million litres of water per day (mld) which will be enough for daily fours of water supply for half the Valley’s 3.5 million residents. After the Yangri and Larke Khola are joined in Phase 2 with additional 12km of tunneling, the daily water flow will go up to 510 mld allowing most Kathmandu consumers to get 24 hour water supply. The tunnel has a gentle gradient of only 8m between the intake in Melamchi and the outlet in Sundarijal. The velocity of water in the first Phase will be only 0.5m/second which means it will take 45 hours for the water to complete its long underground journey. However, the speed will double once Yangri and Larke are connected to the main tunnel. In the dry season, the volume of Melamchi River goes down to 2.4 cubic meters per second but the project will only take 2 cubic meters per second of water, so river won’t go completely dry. There are 1.5 km of access tunnels located near the intake in Ambathan, in Gyalthum and Sindhu. On December 28, tunnel digging from Sundarijal and Sindhu sites made a breakthrough. As of this week, only 4.4 km of tunneling remains in two sections. Outgoing Nepal Country Director of the Asian Development Bank (ADB), Kenichi Yokoyama, spoke to Nepali Times during a visit to the Melamchi headworks this week. Nepali Times: Why do you think the Melamchi Project was so much delayed? Kenichi Yokoyama: There is no doubt that the project has taken much longer time than it should. But we should keep in mind that it is a mega project of inter-basin water transfer that requires a lot of study and consultation to ensure social and environmental justice in the Melamchi river basin. Then there was the insurgency that did not allow such mega-infrastructure to move ahead, a lengthy debate about private sector involvement in a water utility ensued, and the termination of an ill-equipped tunnel contractor. But I think we have learned enough lessons to manage whatever is under project’s control. 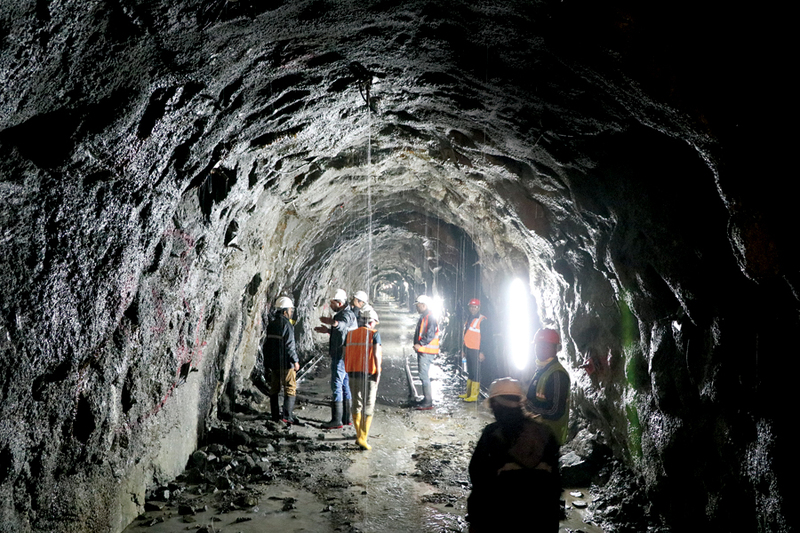 We can expect the next Melamchi Phase 2 to be completed in three years after construction. Last week in Kathmandu you also brought up political ‘Bhagbanda’ as the reason for delays in infrastructure projects like Melamchi, Bhairahawa and Kathmandu airports. I said it is very important that Project Directors of national high priority schemes be deployed from among the best qualified staff of various departments. The rapid turnaround of Melamchi and Kathmandu water distribution projects in the last years was a case in point. Project Directors of both projects executed work worth Rs7.5 billion in 2016, and received ADB’s best performance awards. The Project Directors of the two airport projects are also working very hard. If the projects always had such competent leadership from the start, progress today would have been much faster. There is a lot of evidence of progress of schemes boosted or nosedived after changes in the Project Director. Where would Melamchi rank in Asia in terms of size and importance to national development? In view of the significance of project size and impact, difficulties encountered and overcome, and the level of expectation of millions of people in Kathmandu, Melamchi is the most important ADB project in Nepal, and among the top five across all ADB projects. It is also the best known project within the ADB. For us, it is really heartening to see the project now nearing completion. I think it will have a transformational impact in a country that has passed through one crisis to another, and help build confidence of the people and the nation that complex infrastructure projects can be undertaken. What is your assessment of Nepal’s recovery efforts post-earthquake and post-blockade? If we look at the macroeconomic figures, production has come back to normal. Annual economic growth may reach 5.6% this year. But if we look at the recovery in earthquake affected areas, we are still at an early stage after almost two years. We need to take into account the vast damage across difficult rural terrain. But if we are to complete reconstruction in five years from 2015, a much stronger effort is needed by deploying more human resources, materials, and finance. Much stronger political drive is also needed to help National Reconstruction Authority make fast and flexible decisions. There is even less progress for nationwide resilience building for future major earthquakes, which I hope to see reinvigorated. As you end your 5-year tenure here, what is your hope for Nepal’s future economic growth? We are always hoping to help Nepal increase the average growth rate from 4+% to 7+%, by helping strengthen systems and capacities through our projects, to build physical infrastructure and human capital, and competitiveness of agriculture and industries. I think progress is slow but steady. For example, people talk a lot about low capital expenditure as problem, and the government is taking steps, such as setting up project banks and reforming procurement systems. Nepal’s human capital remains a concern from investor perspective given its low completion rate, but the new 7-year school sector plan has included a lot of ingredients to drive change. Nepal is also endowed with a lot of competitive industries, although many are still latent and require discretionary efforts to tap their potential. While challenges like federal transition still remain, I am cautiously optimistic that Nepal can go into a higher growth trajectory over the medium-term.